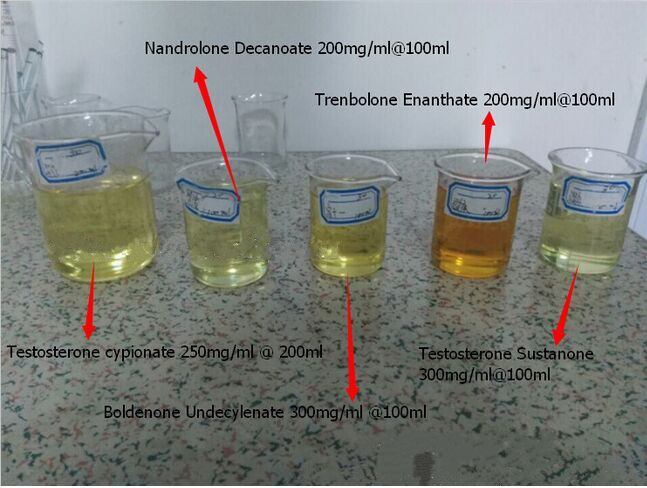 Boldenone Undecylenate, often called Equipoise is an injectable anabolic steroid, derivate of Testosterone with high anabolic and androgenic properties. The compound is used by bodybuilders and athletes to increase the protein synthesis in the muscle cells, as well as nitrogen retention and appetite. Boldenone Undecylenate also stimulates the release of erythropoietin in the kidneys.The drug has a very long half-life due to the undecylenate ester and has the ability to offer the muscle quality gains with minimal damage. It is often combined with non-aromatizable steroids such as Trenbolone Acetate, Halotest, as well as with compounds for a stronger effect in muscle mass increase. In order to restore body's normal functions after long lasting cycles Boldenone Undecylenate has to be combined with HCG and Clomid/Nolvadex. (1). 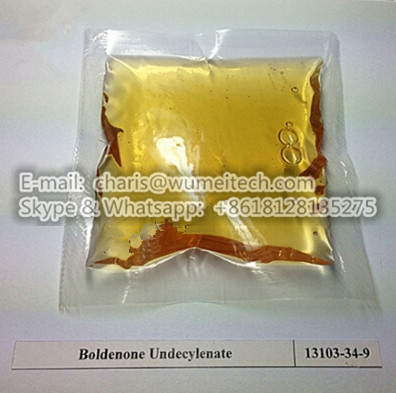 Boldenone Undeclynate is an anabolic steroid developed for veterinary use, mostly for treatment of horses. In the US it is not indicated for use in humans and is only available through veterinary clinic. The activity of boldenone is mainly anabolic, with a low androgenic potency. (2). Boldenone Undeclynate has become a very popular steroid with athletes and bodybuilders due to the fact that it has very low side effects and has anabolic properties which promote a steady gain in quality muscle mass over time. (3). This steroid is a favorite among bodybuilders who are looking to make solid gains without the extra bloat, or are nearing contest. (4). This steroid also dramatically increases protein synthesis and red blood cell count meaning that nutrients are transported throughout the body much more effectively. Because of this, Equipoise is able to make much more use of less food, enhancing its capabilities as an effective steroid to use when "cutting" and a bodybuilder is trying to reduce calories to get into contest shape.